PaperFilms Graphic Novel Bundle with bonus sketch! 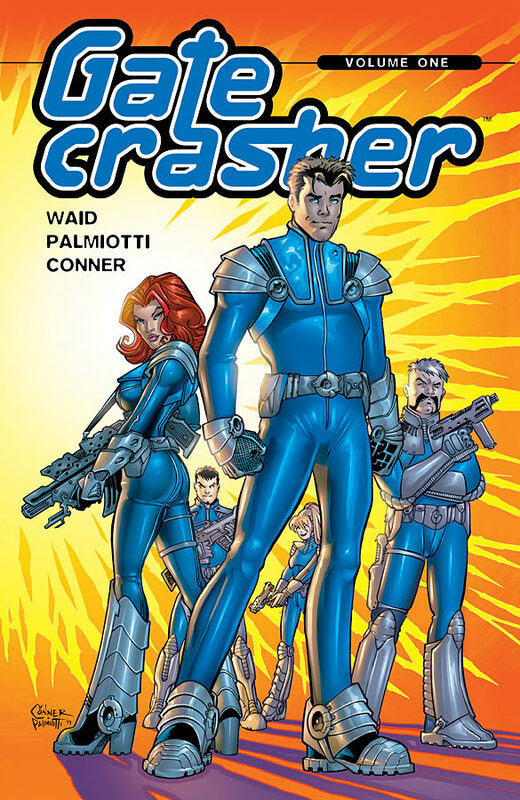 Each book comes hand signed by Jimmy Palmiotti (Gatecrasher includes Amanda Conner signature) and the sketch will be randomly done inside one of the three books. 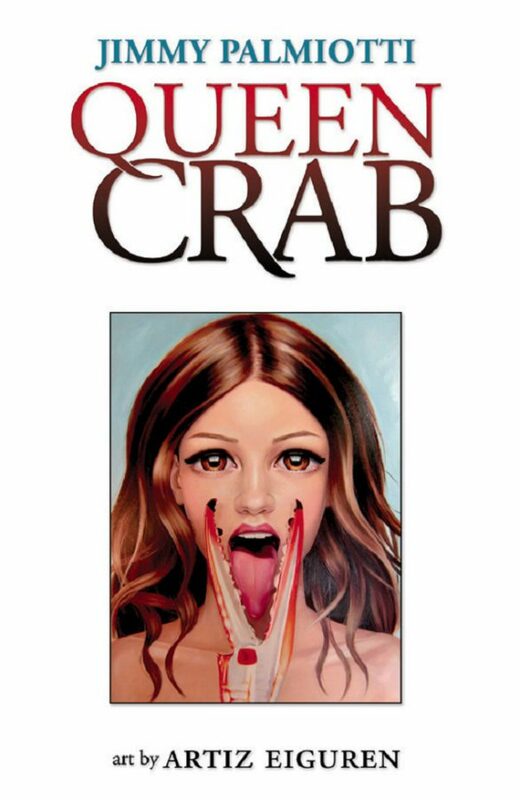 by award-winning illustrator Sas Christian. When Zoe, a brilliant young scientist who specializes in identifying extinct viruses, is offered a job at a remote research facility in Antarctica, she soon discovers her employer has unearthed a perfectly preserved Neanderthal. 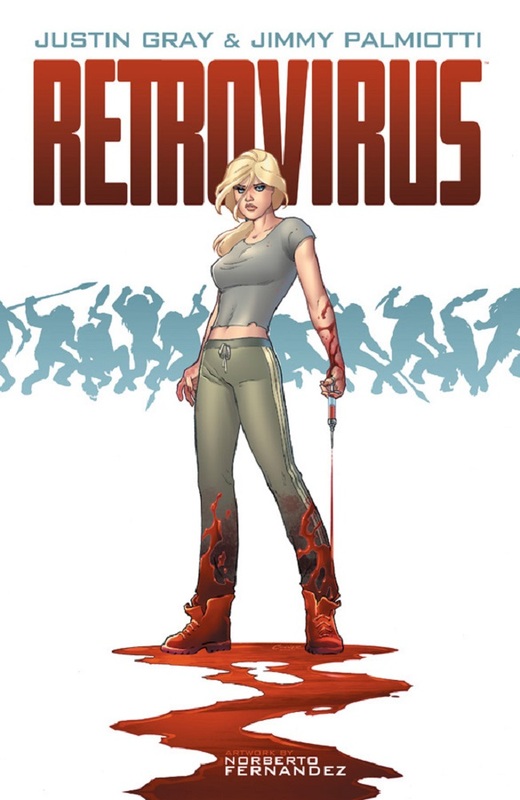 That is only one of the many dark secrets lurking at the facility as Zoe races against time to stop a global pandemic.In the vein of Andromeda Strain, Altered States and Jurassic Park, RETROVIRUS seamlessly blends human drama, action, science fiction and horror in a 64 page graphic novel written by JIMMY PALMIOTTI & JUSTIN GRAY (QUEEN CRAB, JONAH HEX, CREATOR-OWNED HEROES) and illustrated by NORBERTO FERNANDEZ (THE TATTERED MAN). 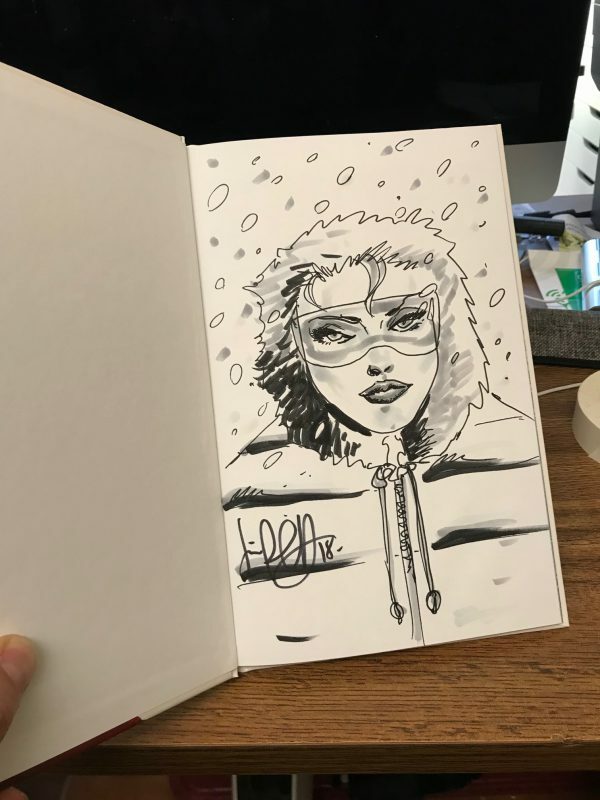 Each book comes hand signed by Jimmy Palmiotti (Gatecrasher includes Amanda Conner) and the sketch will be randomly done inside one of the three books.